Hounslow is the principal town in the London Borough of Hounslow. It is a suburban development situated 10.6 miles (17 km) west south-west of Charing Cross. It forms a post town in the TW postcode area. The area is served by the Piccadilly Line of the London Underground at Hounslow Central tube station, Hounslow West tube station and Hounslow East tube station. South West Trains also provide National Rail services from Hounslow railway station. 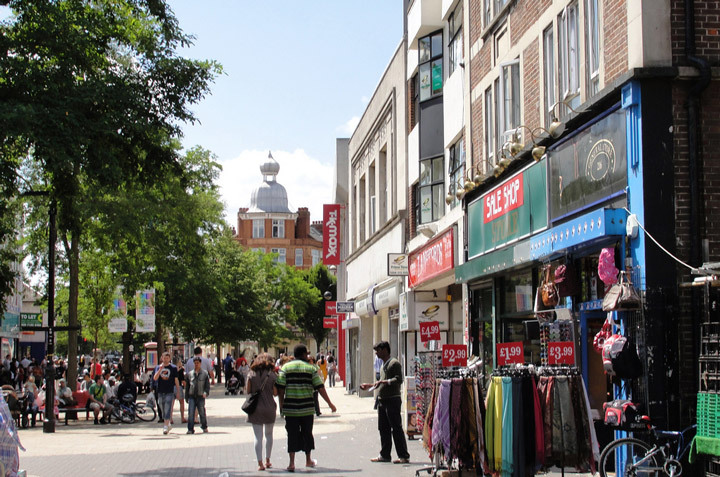 Hounslow abuts the perimeter of London Heathrow Airport, which is itself located in the London Borough of Hillingdon. To the north of Hounslow is the Great West Road. Our expert real estate agents carry out thousands of valuations every month, giving us intimate and unparalleled knowledge of property values in Hounslow. What is your property worth?